Happy St. Patrick's Day to those who celebrate and happy Thursday to those who don't! This 3 bed, 2 full bath brick ranch sits on a 0.41 acre corner lot and is equipped with washer, dryer, refrigerator, range, microwave, dishwasher, and garbage disposal. Home features a living room that's great for entertaining, family room with gas fireplace, both formal and informal dining, a 2 car attached garage, a spacious laundry room with storage racks, a screened in porch. Kitchen features hardwood floors and cherry cabinets. Home is in Berrien County and the Lakeshore school district, and is within 5 to 10 minutes of Roosevelt Elementary School and Hollywood Elementary School, and 5 minutes or less from Stewart Elementary School, Lakeshore Middle School, and Lakeshore High School. 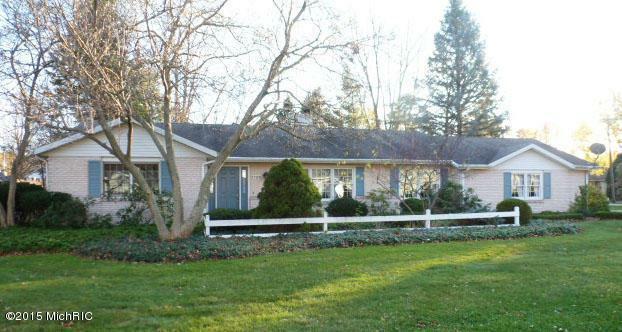 You can call Berrien Property about this home at 269-695-9595, or try searching for more homes for sale in Stevensville, Michigan. 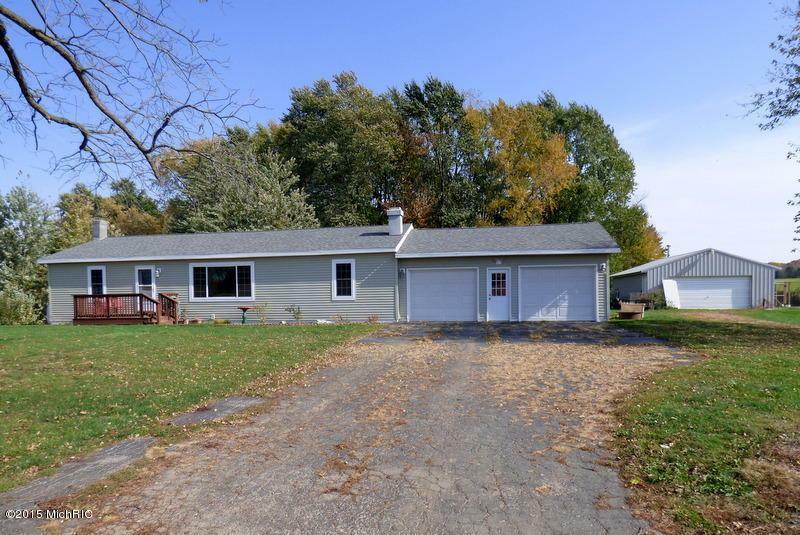 This 3 bed, 1 full bath ranch home sits on 3.59 acres, a great place for country living. Equipped with washer, dryer, refrigerator, and range. Home features newer windows, roof and siding, bathroom remodeled in 2011, large laundry room / mud room accessible from both the kitchen and the 2 car attached garage, a full basement, and a 32 x 34 pole barn. Kitchen features an eating area, snack bar, and garden window. Home is in Berrien County and the Buchanan school district, and is within 15 minutes of Moccasin Elementary School, Ottawa Elementary School, Buchanan Middle School, and Buchanan High School. 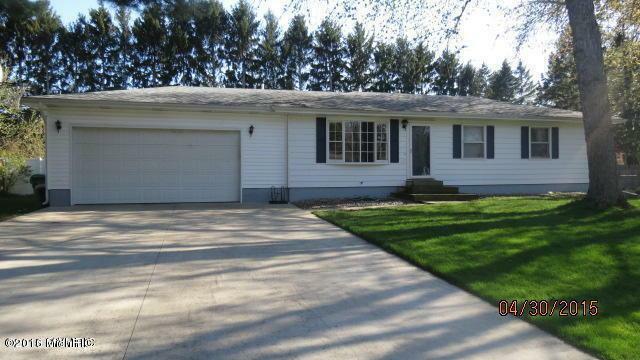 Give Berrien Property a call about this home at 269-695-9595, or check out more homes for sale in Galien, Michigan. This recently remodeled 3 bed + 2 full bath ranch home is situated on a 0.35 acre lot in a quiet subdivision just outside the city. Equipped with washer, dryer, refrigerator, range, microwave, and dishwasher. Home features new bathrooms, new kitchen, new paint throughout, full basement with family room, office and bonus bedroom. Outside is the oversized 17 foot attached 2 car garage and fenced in back yard with large deck and above ground swimming pool. Kitchen features vinyl wood flooring and stainless steel appliances. Home is in Cass County and the Dowagiac school district, and is within 10 to 12 minutes of Kincheloe Elementary School and Dowagiac Middle School, and is 5 minutes or less from Patrick Hamilton Elementary School, Justus Gage Elementary School, Sister Lakes School, Dowagiac Union High School, and Pathfinders Alternative & Adult Education. 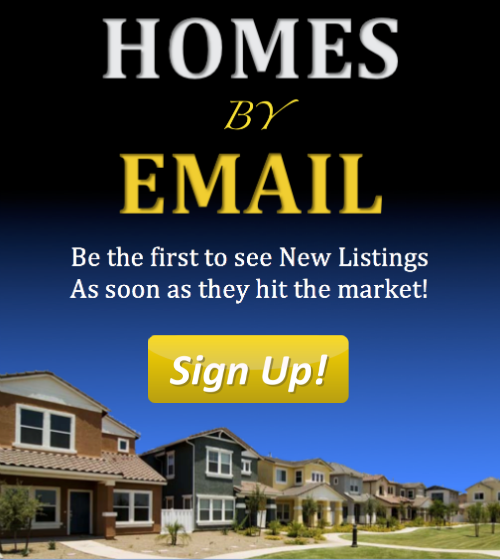 You can contact Berrien Property about this home at 269-695-9595, or click the links to browse through more homes for sale in Dowagiac, Michigan, or more homes for sale in Cass County MI. 1,226 feet of private frontage on the all sports Bankson Lake await the buyer of this 4 bed, 2 and a half bath, 2 story home on 34.6 acres. Acreage includes rolling hills, pond, and mature hardwood trees. Home features a vaulted 2 story Great Room with natural stone fireplace, spectacular lake views from every room, 2 screened lakefront porches, another fireplace in the master bedroom suite, a 4 car garage, private dock, boat house, walking paths, and beachfront fire pit. Kitchen features center island, eating area. Just 2 hours 30 minutes from Chicago, and 35 minutes to Kalamazoo in the heart of Michigan's wine country. Call Berrien Property today at 269-695-9595, so we can help make this home your great escape. 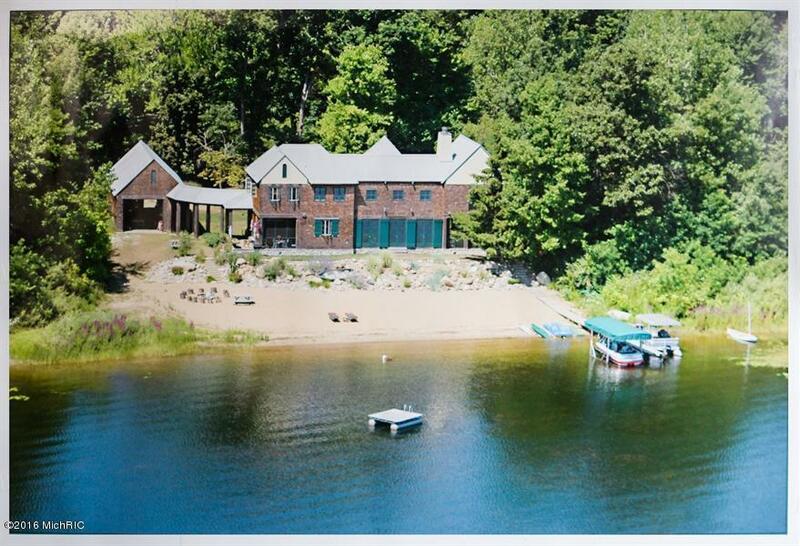 If this house doesn't suit your needs, feel free to search for more Waterfront Homes in Southwest Michigan, more homes for sale in Van Buren County MI, or more Lake Front Van Buren County Homes. We also have searches saved for Lake Front Berrien County Homes and Lake Front Cass County Homes. You can modify the parameters of any saved search to help find what you're looking for.